Women entrepreneurs are changing the face of the global economy, helping to sustain job creation and economic growth. While investors are increasingly looking to the BRICs and beyond for growth opportunities, the fact is that women represent the largest emerging market. It is estimated that women-owned entities represent over 30 percent of registered businesses worldwide. According to the Harvard Business Review, women control about $20 trillion in global consumer spending and it is projected to reach $28 trillion by 2014. However, all too often women, including women entrepreneurs who already face societal and cultural barriers also find it more difficult than men to gain access to finance. 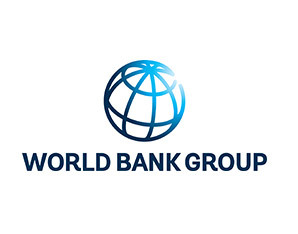 The International Finance Corporation (IFC), part of the World Bank group focused on private sector development as a means of lifting people out of poverty, is seeking to increase access to finance for women entrepreneurs. We do this by leveraging our extensive global network of more than 850 financial intermediaries and by working with corporations that share our objective to strengthen and broaden outreach to women. IFC has set itself ambitious targets and in FY 13 IFC has committed to support projects that will provide access to financial services to $22.74 million micro or individual clients, at least 50% being women, and to 750,000 small and medium sized businesses (SMEs), at least 25% being women-owned. While Microfinance has an important role to play, it is only one part of the solution. The challenge is how to improve access to larger formal sources of credit for women. However, there are many barriers. Unfavorable business and regulatory environments are among the barriers that impede women entrepreneurs from accessing finance. The fact that many emerging markets financial institutions do not tailor financial products and services to women entrepreneurs represents a missed opportunity and constrains private sector development. IFC’s Banking on Women program is working towards realizing the objective of increasing access to finance for women entrepreneurs. 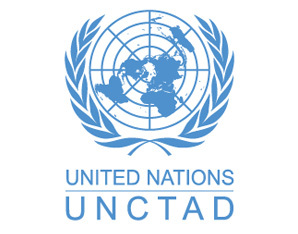 It is playing a catalyzing role to help partners and financial institutions worldwide to profitably and sustainably serve businesses owned and run by women, focusing on regions and countries that have strong enabling ecosystems for SMEs as well as large numbers of women entrepreneurs. IFC is targeting global, regional and local financial institutions with an SME lending track record as partners, as well as the value chains of local, regional and global corporations that share the objective to strengthen and broaden outreach to women entrepreneurs. IFC uses its investment capital to help financial institutions profitably expand their portfolios and to help women entrepreneurs access finance and strengthen their businesses. We are also exploring non-traditional models for increasing reach to women entrepreneurs through community banks, cooperatives, chambers of commerce and business associations. During the fiscal year that ended June 30 2012, IFC invested in six projects around the world. 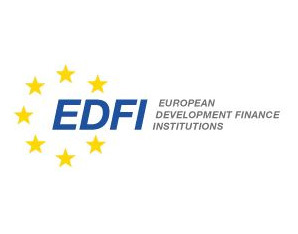 Three investments in Eastern Europe for a total of $50 million for lending to Women-Owned SMEs, in Garanti Romania, Abank in Turkey, and Fibabank in Turkey. 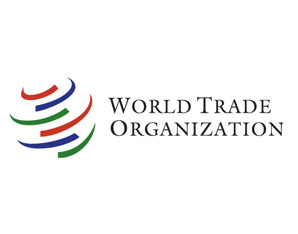 The program has also made two investments in Asia, with $75 million to BII Indonesia, 30 percent of which is for Women-Owned SMEs and a further $25 million in loans to OCB, Vietnam, with a 30 percent carve out to Women-Owned SMEs. 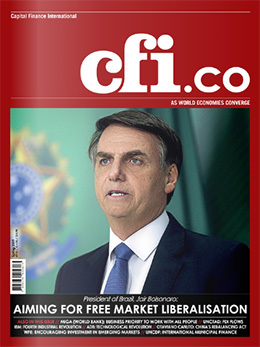 The program is already started to show signs of success where it was launched in Eastern Europe. In Turkey, many women own or run smaller businesses, but only 15 percent of women have access to formal finance. IFC and its clients are trying to change that. In FY12, IFC partnered with FMO, the development bank of the Netherlands, to provide a $40 million loan to ABank to increase finance to small and medium enterprises owned by women entrepreneurs. More than half of the loan has been on-lent to women entrepreneurs so far. In the Bayram Pasa district of Istanbul, Dilek Seyitoglu oversees the operations of Star Plastic, a small but successful manufacturer employing 25 people and exporting its plastic products to over 10 countries. Then in July 2012, IFC provided long term client Bank of Georgia with a $25 million loan to support the Bank in reaching out to female entrepreneurs, who face more challenges accessing credit than their male counterparts. Through the bank’s network of 164 branches, the program is expected to help SMEs both inside and outside of the capital Tbilisi. 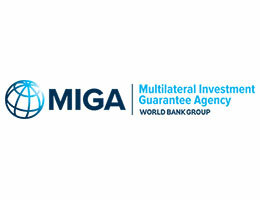 Bank of Georgia’s interest in the program was piqued after they worked with IFC on a women-owned SME survey, which found that such businesses comprised noticeable proportion of the Bank’s SME lending. However, focus on providing access to finance to women by the Georgian finance sector still represents a largely untapped market opportunity. With the Bank of Georgia already a dominant player in the SME space, it has now rolled out innovative products targeting the underserved but high potential women entrepreneur market. Additionally, Banking on Women, is not just about social and economic development, it makes good business sense. Take the example of the Australian market leader Westpac, who believe the ‘female economy’ is worth investing in. Westpac has found that focusing on the women segment has been a powerful tool for strengthening their balance sheet. Westpac’s value proposition for the women segment combines strategy focused on marketing, branding, financial education, and face-to-face and social medium networking as well as volume targets supported by continuous research. Westpac has also found that whilst women clients are more risk-adverse and need more information to make decisions, they are better depositors. They remain loyal to institutions that treat them respectfully and are strong brand advocates. The benefits of increasing reach to women clients can be measured by revenue increase and balance sheet growth for banks, and improved incomes for women and their families, and increased economic development and growth for countries. Gender equality is smart economics, as more women participate in the workforce, the more a country’s per capita income increases. 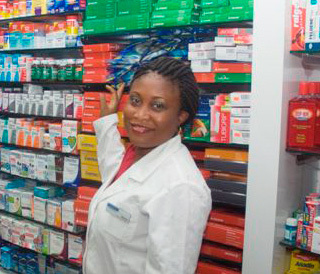 IFC also offers advisory services to financial institutions to deepen their ability to reach women-owned businesses through: strategic planning, market positioning/segmentation, product repositioning and staff training. The management and business skills of women entrepreneurs need strengthening. IFC is working with women entrepreneurs providing customized training in business planning and management, financial literacy etc. 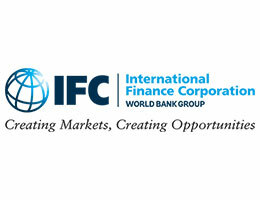 IFC also facilitates networking and mentoring sessions for market expansion and business growth. We have even launched a Banking on Women LinkedIn group to help connect women entrepreneurs and client banks. 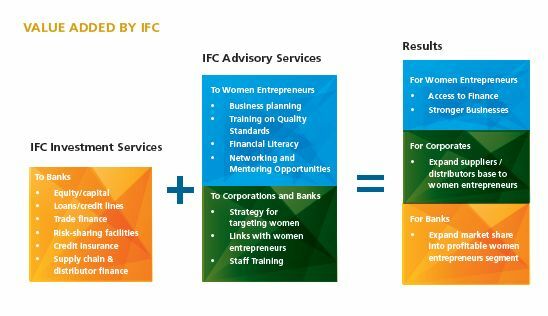 With our network of clients around the world IFC has the platform and expertise to effect positive change for access to financial services for millions of women in emerging markets and it is a development imperative we can deliver on. 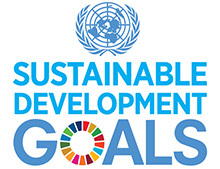 A robust pipeline of new investments is under development and IFC is working on establishing new partnerships around the world with financial institutions, corporations, chambers of commerce and business associations to achieve ambitious goals of increasing access to finance for women including women entrepreneurs.